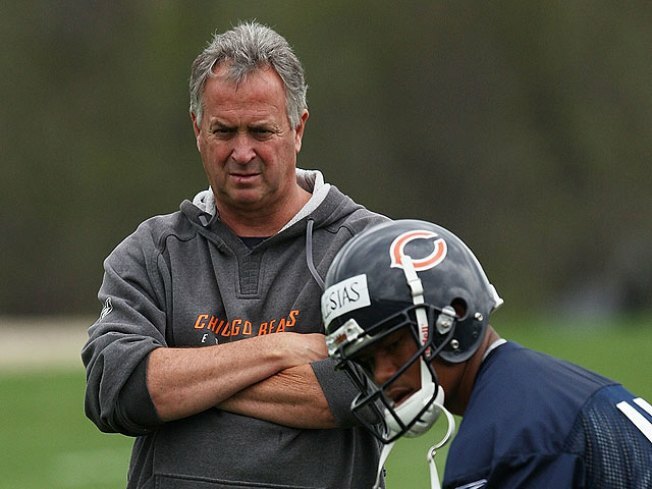 Offensive Coordinator Ron Turner will not return to the Chicago Bears staff in 2010, the Bears announced today. Ron Turner had been anticipating his departure, a source told the Sun-Times. Besides Turner, also let go were tight ends coach Rob Boras, offensive assistant/assistant offensive line coach Luke Butkus, quarterbacks coach Pep Hamilton, offensive line coach Harry Hiestand and offensive assistant/assistant wide receivers coach Charles London. "I'm excited to be remaining in my position as head football coach of the Chicago Bears," Smith said at a news conference at Halas Hall. "I think I am remaining in this position because ownership and the powers that be believe that I, that we can make the Bears a better football team. 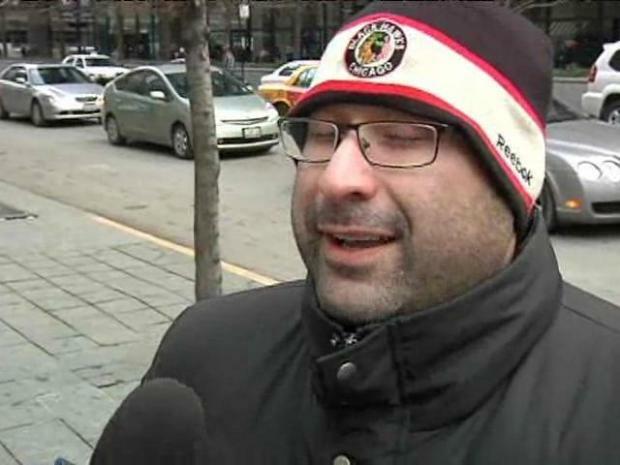 The shake up at Halas Hall has some fans shaking their heads. "We are not happy with where we are. We realize it's been three years since we made the playoffs We realize that we need to improve, and we will. We aren't the first football franchise to hit a bad streak and we won't be the last to pull out of that." Team president Ted Phillips spoke first at the conference. "This has been a frustrating season, to say the least. We've had inconsistent play on both sides of the ball, and personally, it's probably the most frustrating season since I've been here. "We've had three seasons of no playoffs, so status quo was not an option, and changes were necessary. In the last three years, it was clear that no one did a good enough job.I feel the fastest way to improve is to keep the continuity that we have, and that is to keep Jerry Angelo, our general manager, and head coach Lovie Smith. "After discussions with Jerry, Lovie and ownership, the conclusion was made that Jerry and Lovie still know what it takes to win. They are aware of the mistakes that we made and they both welcome change." The offensive assistant coaches were officially told they wouldn't return this morning during evaluation meetings, according to sources. Defense coaches were assured their jobs were safe during their morning meeting. "We are keeping things together defensively," one coach said. "But we all got to get better." Smith met with coaches individually this morning prior to the conference. After the Bears' dismal 7-9 season, the organization took out a full-page ad in the Tribune and the Sun-Times to apologize for their performance and to thank the fans. As for the fans, several interviewed throughout the day agreed with the decision to fire Turner, but thought Smith should have been let got as well. "I think he should have went," said Ruben Palomo. "You do a poor job, you get fired, that's it. I think it should be a new change. We've had enough for the past 3 years at least. It needs to change." Said another fan, Jerry Mims: "I agree totally on the decision with Ron Turner. 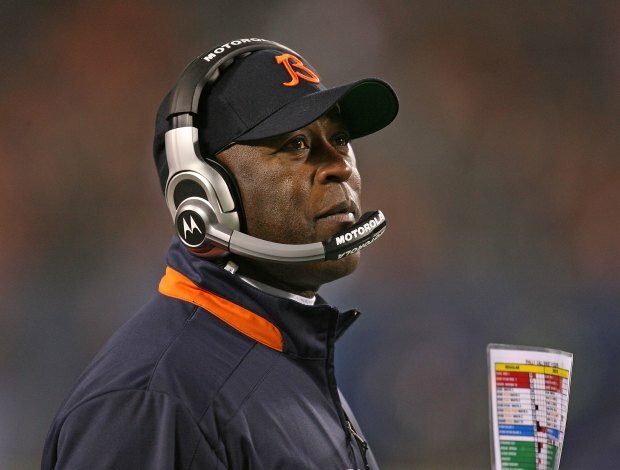 I believe that Lovie Smith deserves a 2nd chance."